CHICAGO (WLS) -- Commuters can now bring their pets aboard Metra trains as part of a pilot program running through January. The program allows dogs, cats, and other small pets on board in carriers. 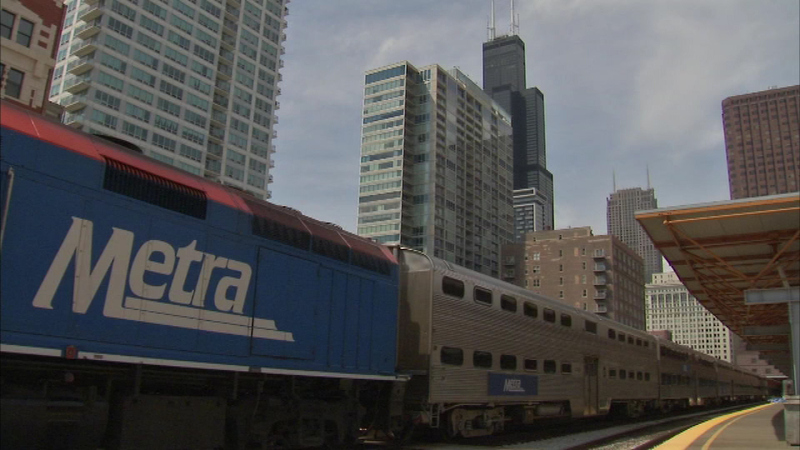 Metra will then decide whether to make the policy permanently.